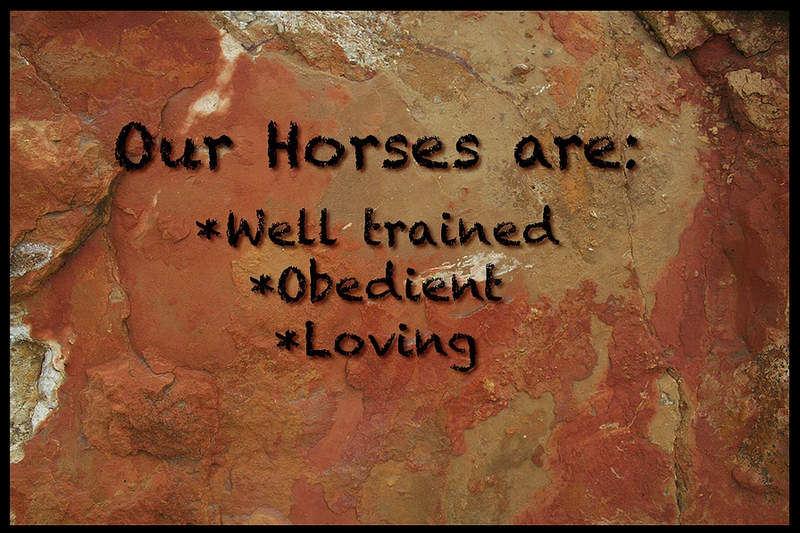 Spectacular wildlife, fantastic weather, majestic lions and man's best friend ... the horse! Holidays don't get better than this!! 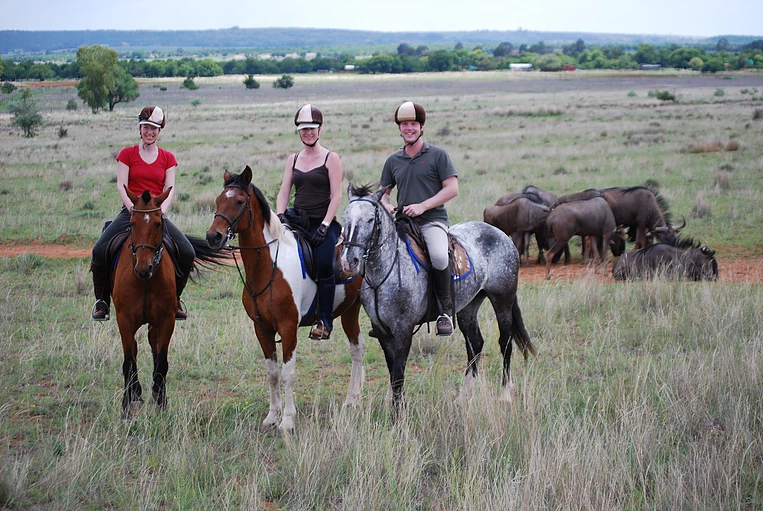 Horseback Africa is in a stunningly beautiful wildlife area. We specialize in an exclusive and personal experience. This is a place where you'll find yourself at home from the moment you arrive. A place you'll want to come back to again and again. We offer the experience of a lifetime, something that will stay with you forever. Lion Tours. Go walking with young lions and observe their nature and habits. 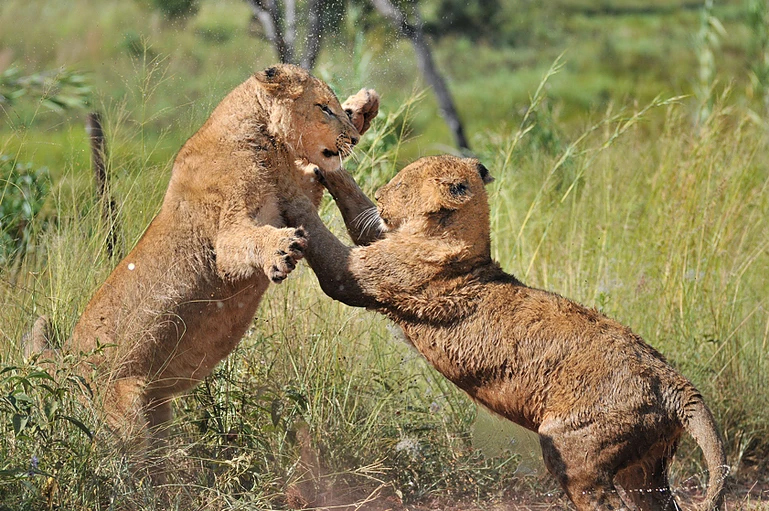 Experience the feeding of majestic adult lions and interact with the young cubs. You will appreciate why we have to protect the king of the African bush for future generations. Full-day Package. 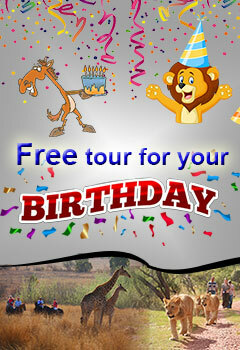 This includes a horse safari in the morning, lunch and lion tour in the afternoon. Overnight Accommodation. 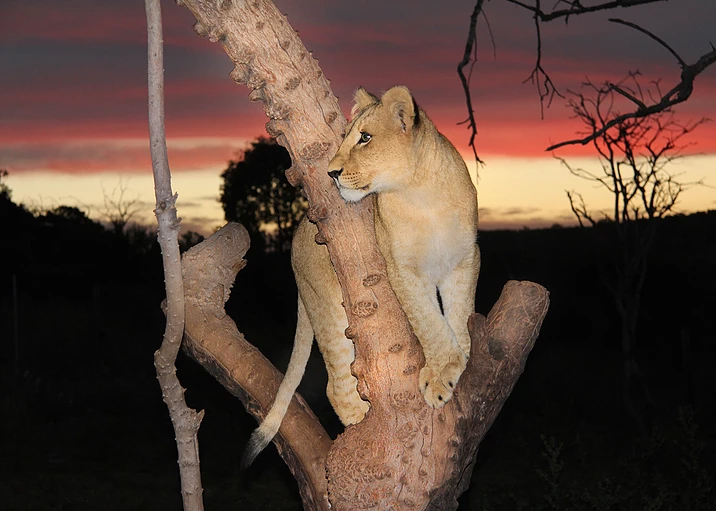 Stay a few days and enjoy the peace and quiet of the bush and hear the majestic roar of our lions at night. Fill your days with all the amazing adventures we have on offer at our lodge, zip-line over a deep gorge or abseil down a cliff face on the adjoining property. Visit the nearby historical village of Cullinan – where the largest diamond in the world was found. 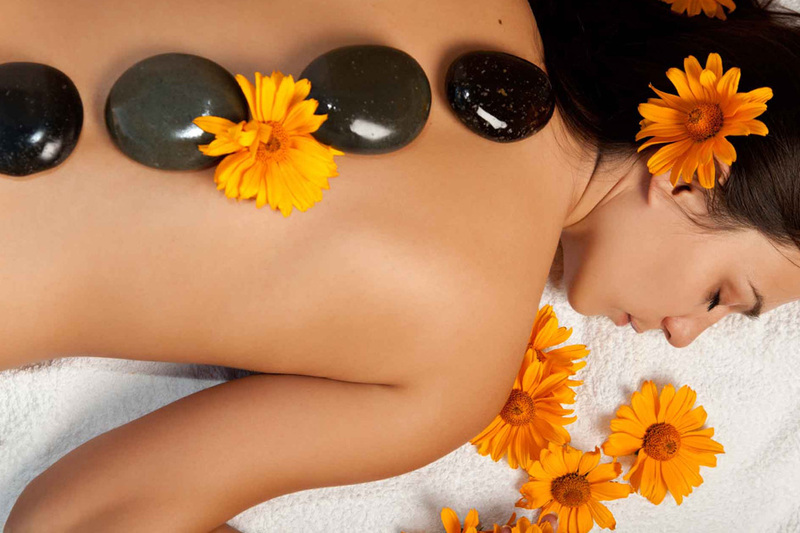 Relax with a superb hot rock massage by our resident masseuse. 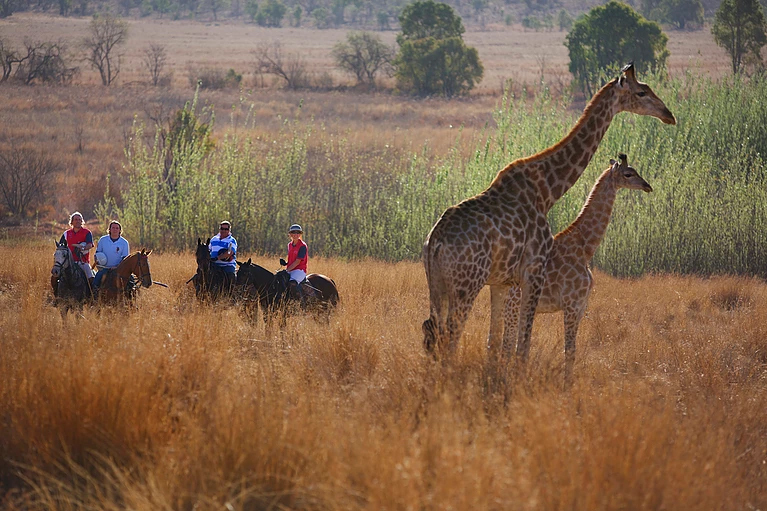 Enjoy the peace and splendor of the bushveld far away from any city lights and noise. Wildlife Conservation. 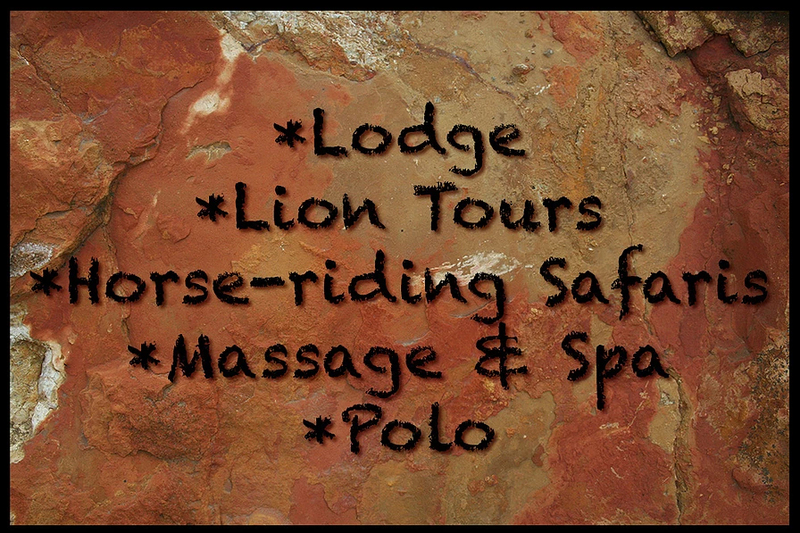 Horseback Africa is actively involved in many wildlife conservation projects. 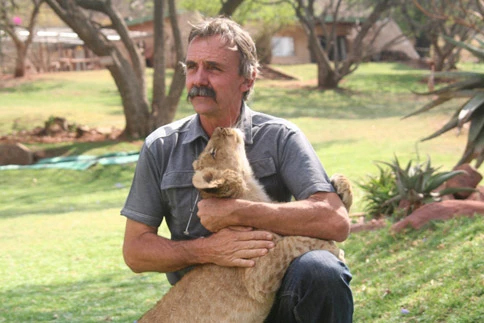 Dr. Colin MacRae has founded wildlife sanctuaries, managed wildlife re-introductions and successfully bred and released rare and endangered species including Serval and African Rock Python.